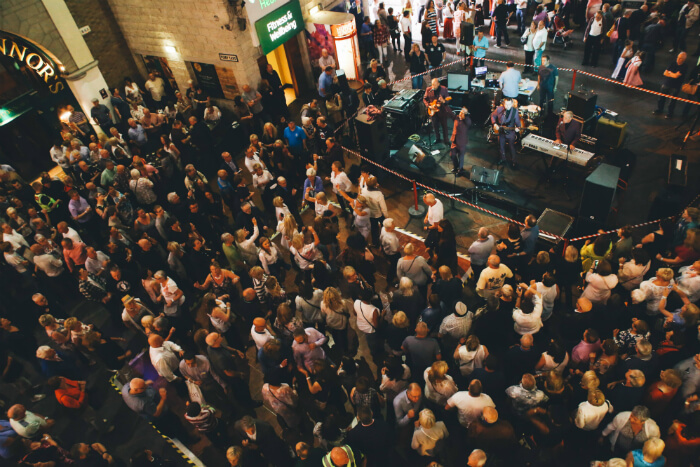 Manchester Soul Festival returns to The Printworks on Sunday 26 August for its fourth year of fun and nostalgia. 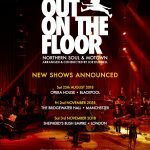 Featuring a wide range of Northern Soul, motown, DJs and live acts, Manchester Soul Festival will be raising funds for The Christie. 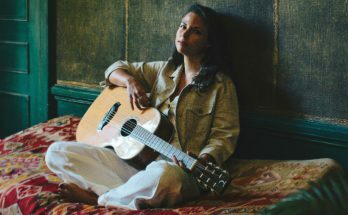 So far in three years, the festival has raised more than £65,000 and is aiming to hit a record-breaking target of £35,000 this year to take the total to more than £100,000. 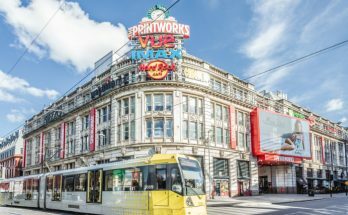 Acts will be performing across a range of venues within The Printworks including Lazy Lizard, Bierkeller, Hard Rock Cafe, Yates and Walkabout, as well as in its very own pump yard. The main stage acts will once again be lucky enough to be performing on the ‘Frank Byrne’ stage, in memory of the man who made it all possible. 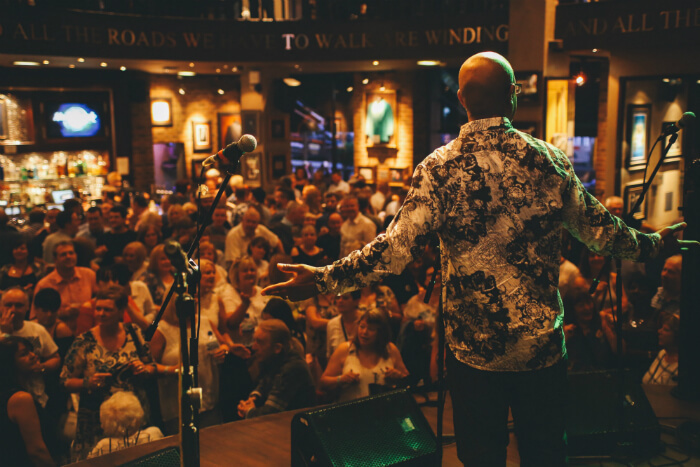 The Manchester Soul Festival was the brainchild of Frank, who wanted to thank The Christie for taking care of him as he battled with cancer, and he worked tirelessly to make it a success until he passed away in 2015. 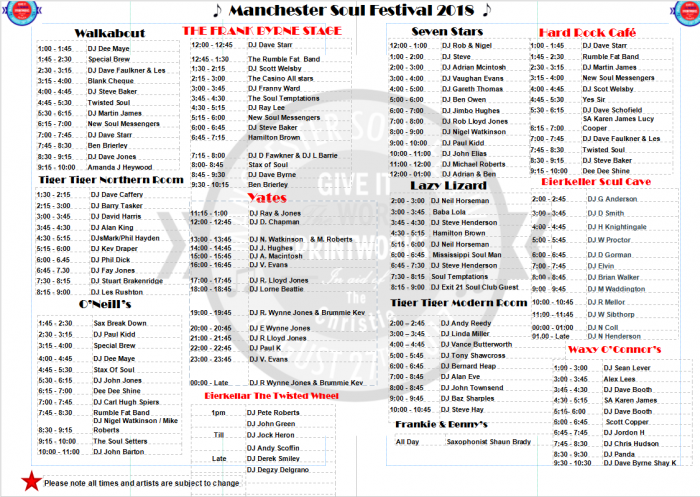 What’s the programme for Manchester Soul Festival? 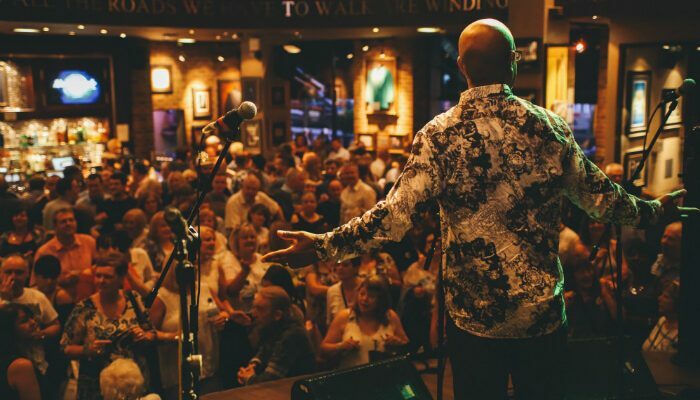 Manchester Soul Festival has more than 130 sets from DJs, bands, solo-ists and duos across 13 stages including Walkabout, Lazy Lizard, Bierkeller, Waxy O’Connors, Frankie and Benny’s, Hard Rock Cafe, Tiger Tiger, Yates and O’Neills. 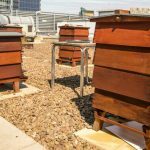 Various outlets in The Printworks will also be offering food and drink deals throughout the day. When does Manchester Soul Festival take place?